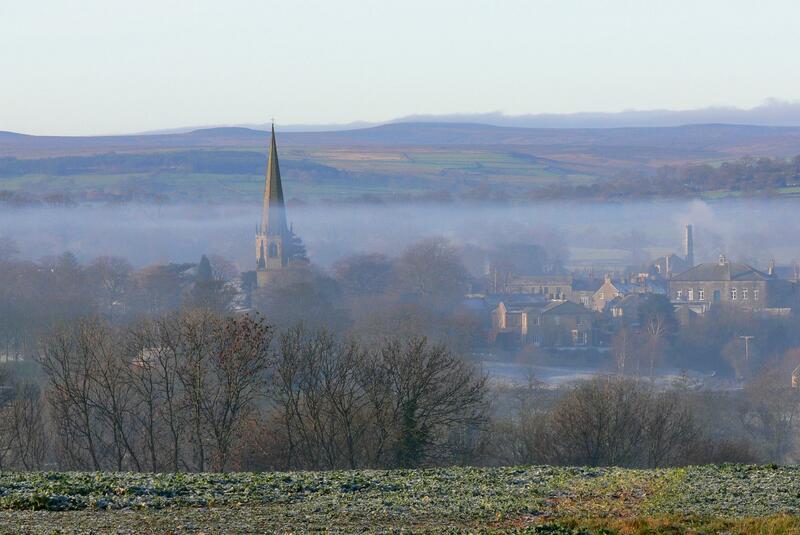 Traditional country inn just a short circular walk from Masham. admiring the 40 mile view down the valley from our beer garden. Full menu, freshly prepared, using local produce, served daily in our bar & dining room. 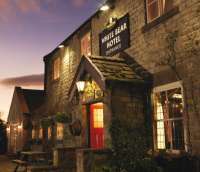 14 en-suite bedrooms with full Yorkshire breakfast served daily. Newly appointed 3 bedroomed self catering holiday cottage.